2019 marks the tenth season of Lions Pride. In partnership with the Ministry of Public Safety and Solicitor General along with supporting partner Coast Capital Savings, the Lions are once again inspiring youth to be active, make positive choices and excel. 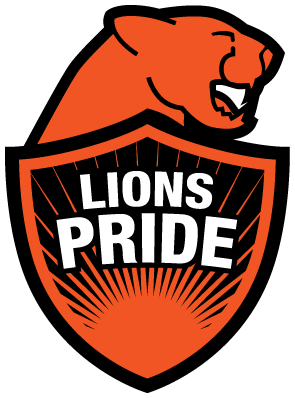 Designed for youth in grades 8 through 12, Lions Pride is an outreach program highlighting the importance of making positive choices and choosing alternate activities to gang involvement. As part of the Lions Pride initiative, a four-team flag football league for at-risk youth held practices throughout the month of April, culminating in a tournament in May. In addition, all individuals selected to participate in the flag football program will been provided with game tickets for the 2018 season. This past school year, the Lions visited high schools located throughout the lower mainland communities of Surrey, Vancouver, Mission, Coquitlam, Burnaby and Abbotsford, and also made additional stops in Parksville, Comox, Duncan, and Cowichan.